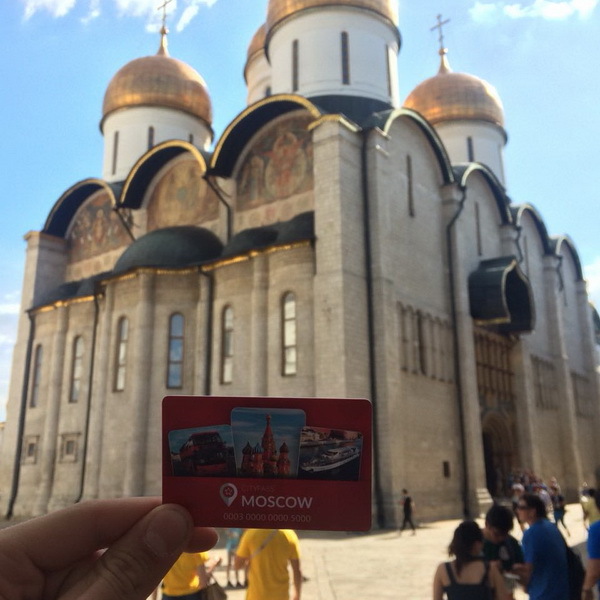 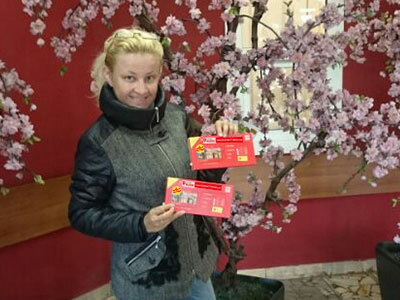 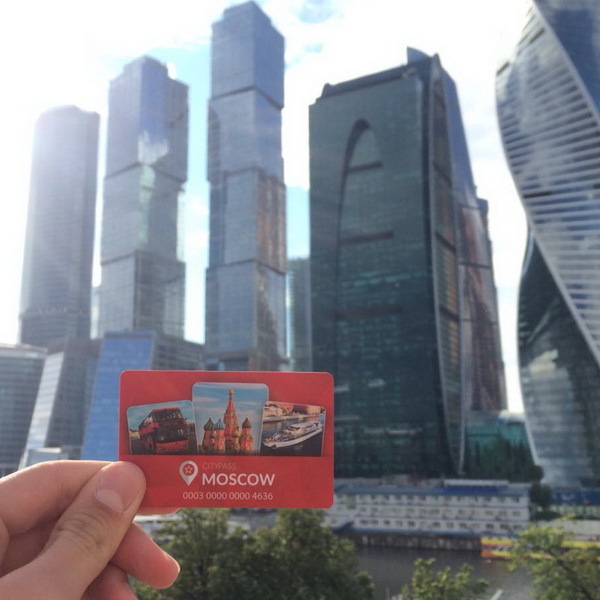 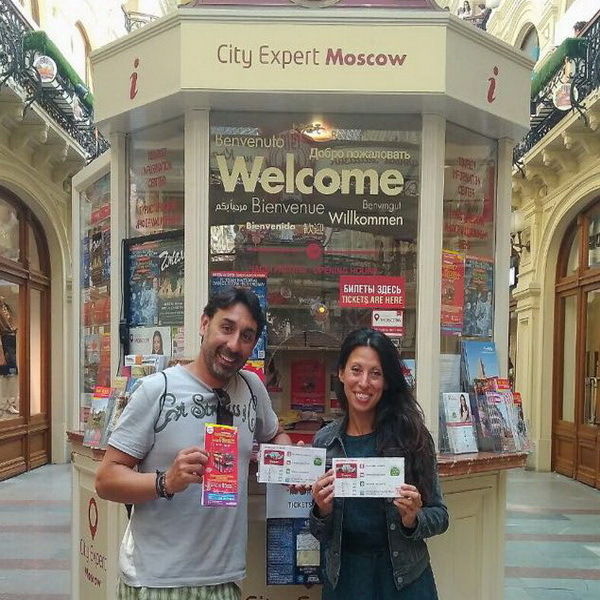 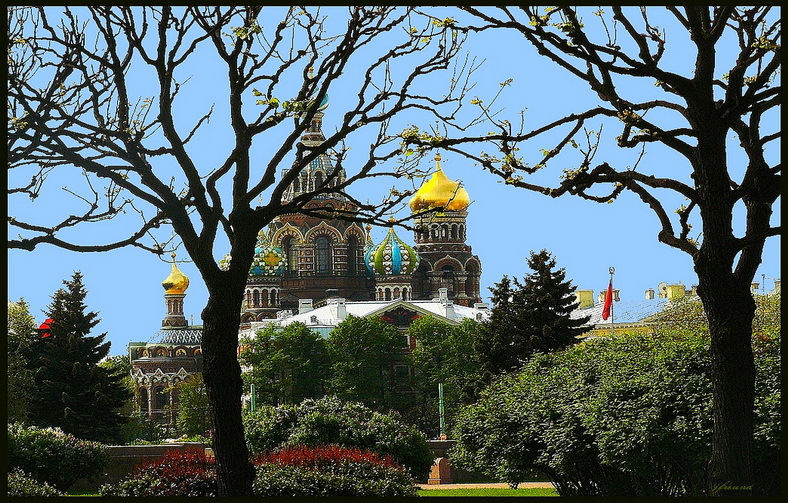 The original excursion from the St. Petersburg Free Tour company covers all the main sights of the city. 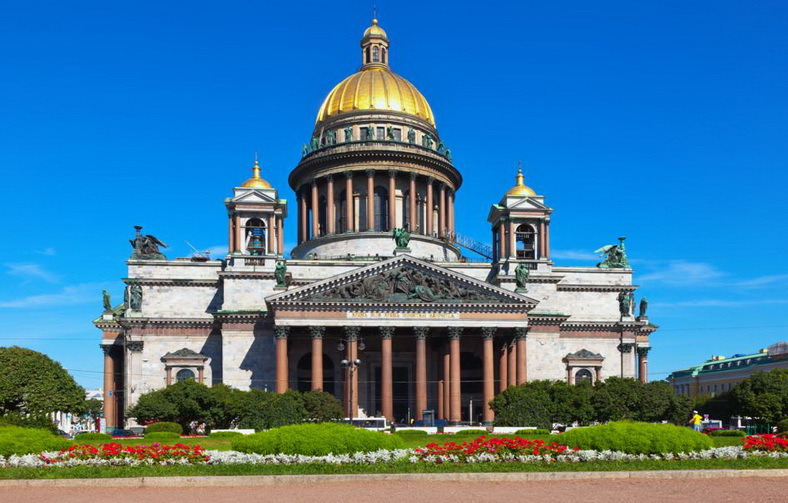 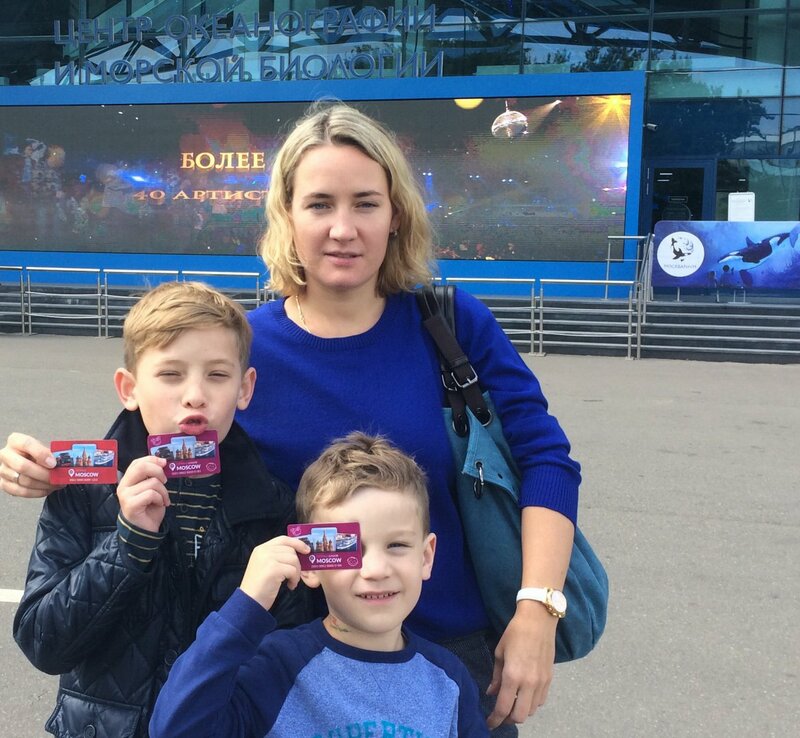 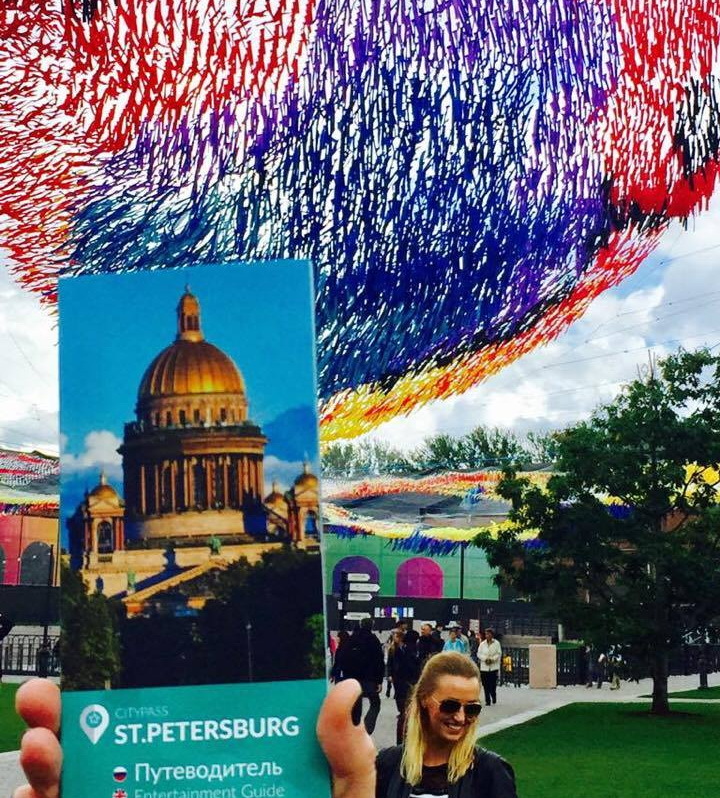 That is the best and the most popular city tour among travelers in Saint Petersburg. 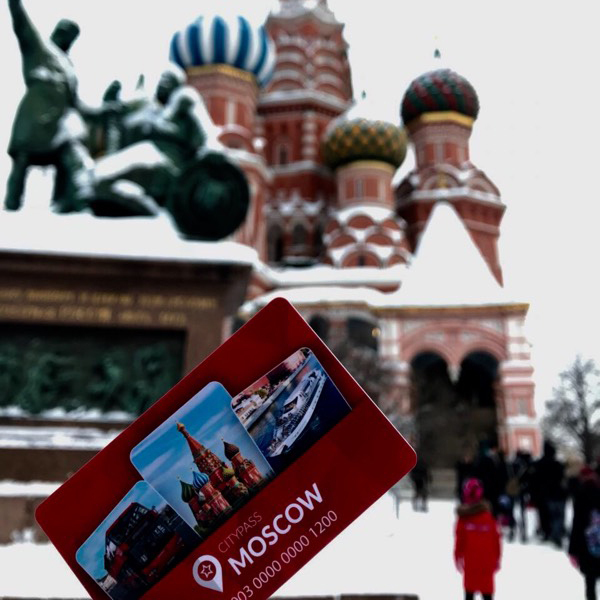 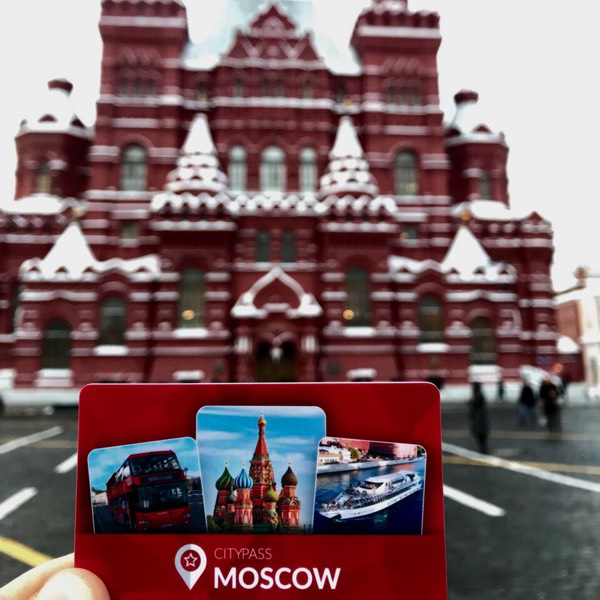 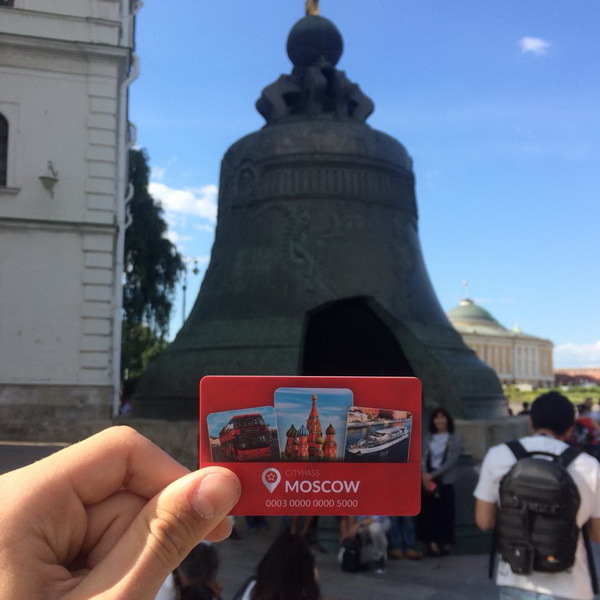 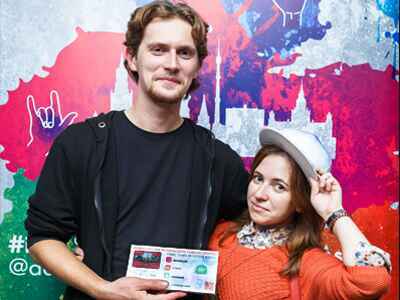 The tourist destination includes Winter Palace and Hermitage, Nevsky Prospect, The Admiralty, St. Isaac Cathedral, the monument to Peter the Great, the Stroganov Palace and Church of the Savior on the Spilled Blood. 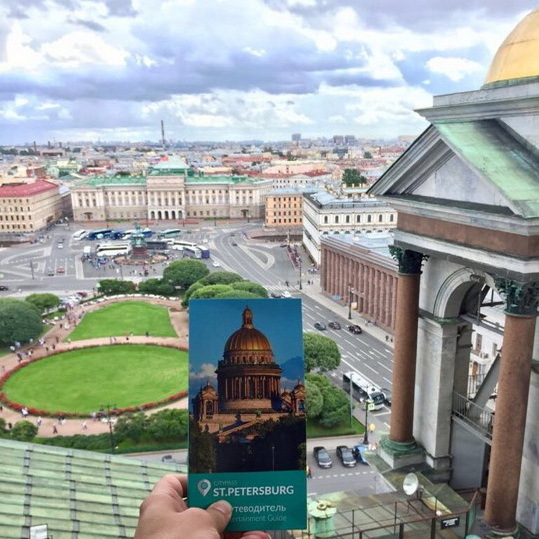 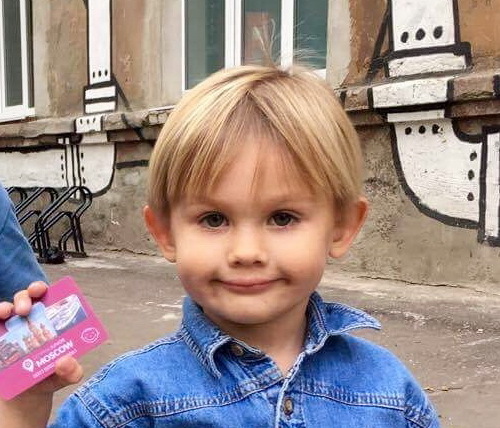 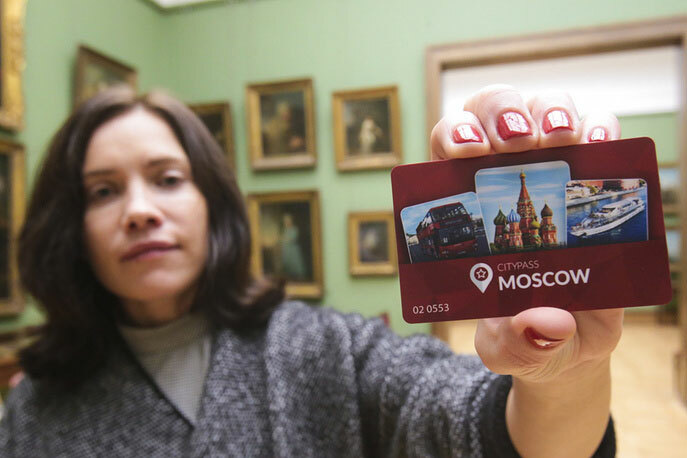 Only daily walking tour with St. Petersburg Free Tour in English language is included to the St. Petersburg CityPass program. 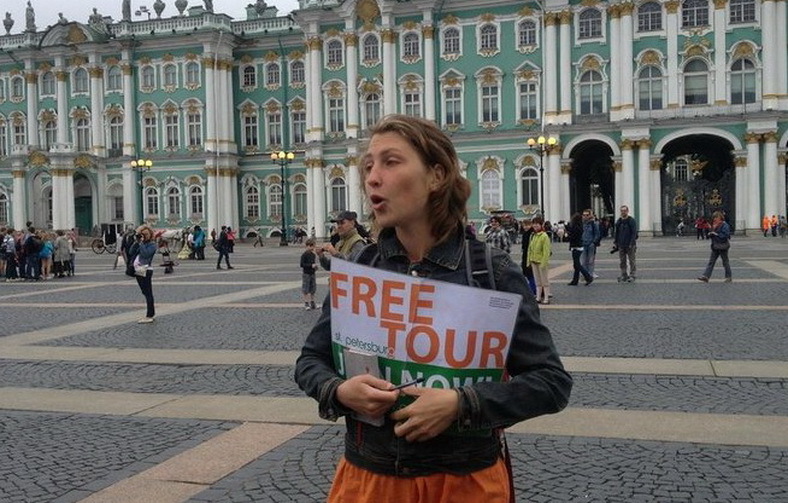 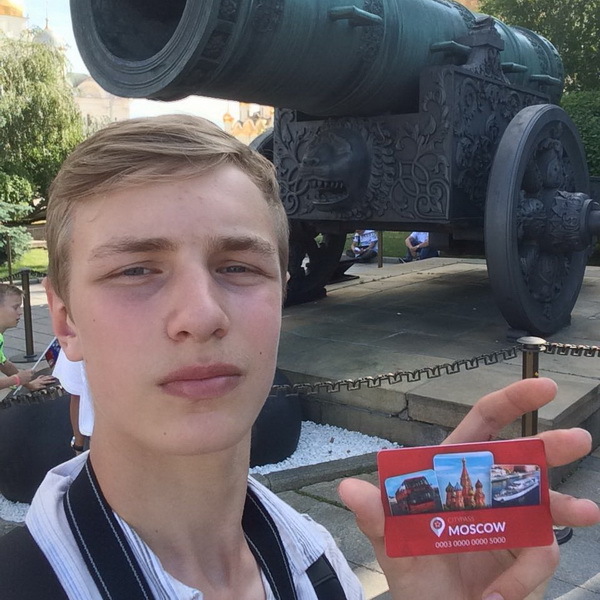 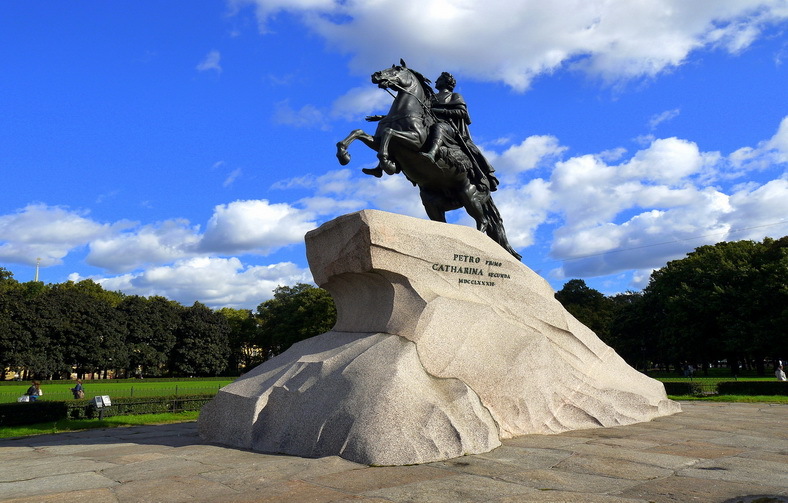 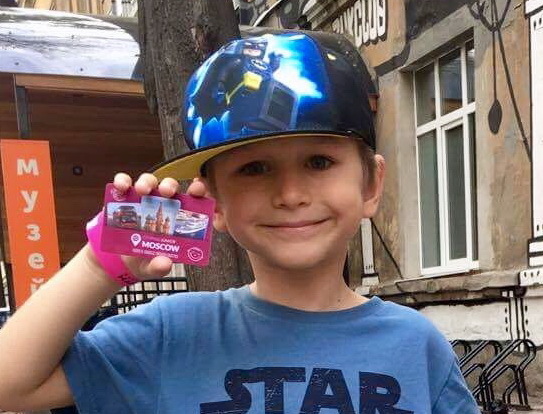 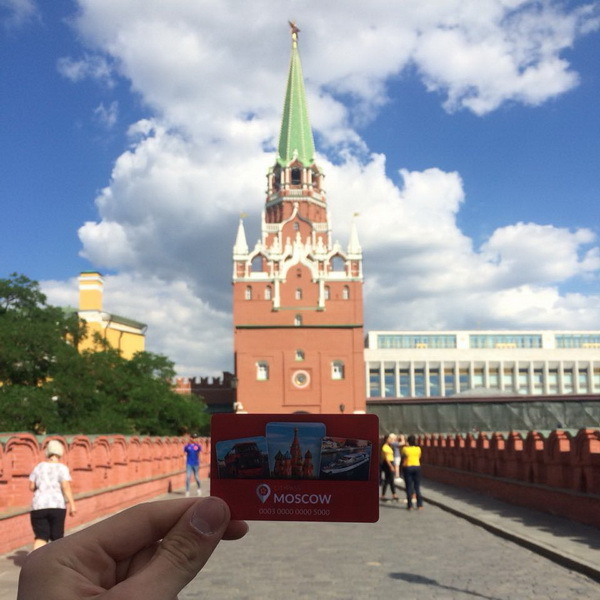 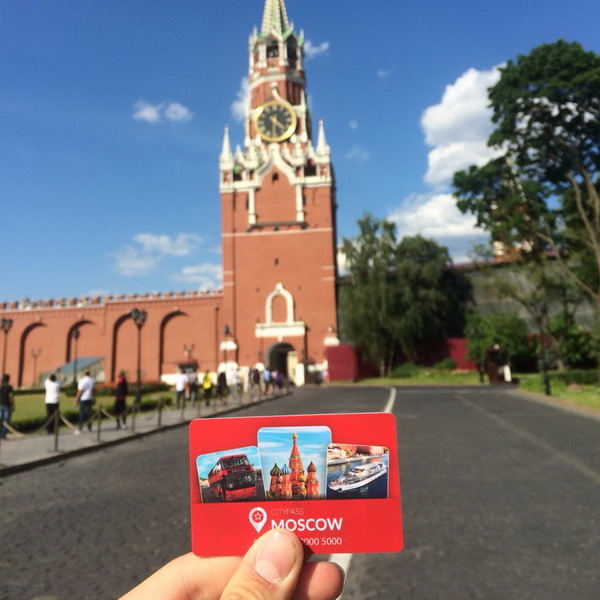 To visit the excursion, please register on the website www.petersburgfreetour.com/daily-tours/free-tour. 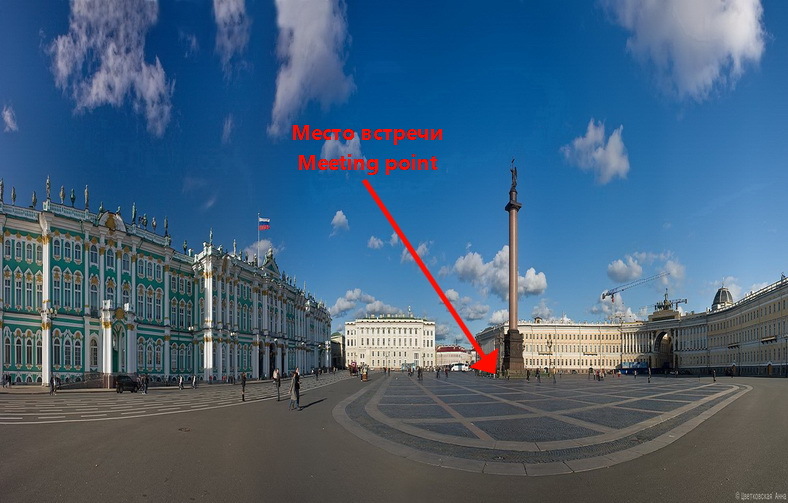 Meeting point: Alexander Column on Palace Square, the side faced to Winter Palace. 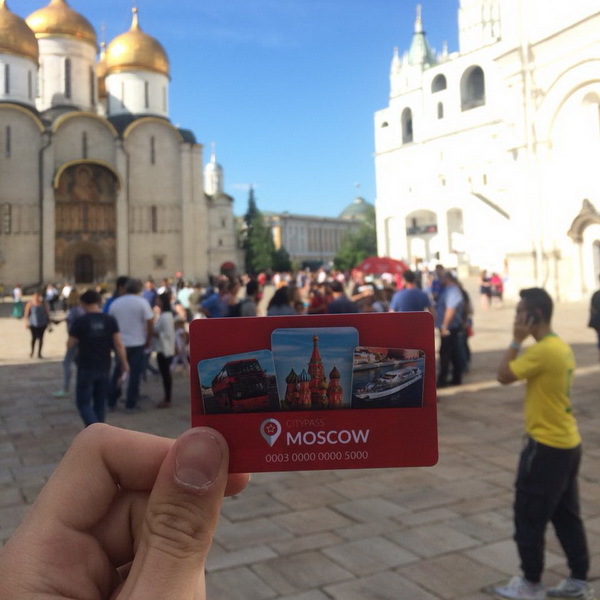 Starting time: 10.45 (every day).